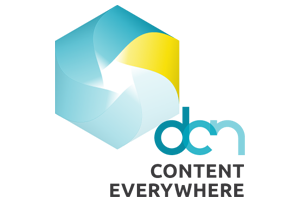 DCN’s Content Everywhere is a free event for executives from DCN publisher companies. The unique members-only atmosphere allows for open conversations and information sharing about the critical issues facing digital content companies today and in the future. Thanks to our Sponsors: To see last year’s full agenda and speaker list click here. To see last year’s presentations click here. An intimate lunch event for DCN members designed to dig deeply into a few tactical areas important for driving growing subscription businesses including: Email for acquisition / retention Audience development trends that drive subscriptions Metrics that matter DCN member speakers will share their insights and expertise and facilitate room-wide discussions to help our members exchange practical, in-depth information valuable for accelerating subscription revenue in an increasingly competitive marketplace. This is an exclusive, members-only event, designed for senior legal and policy executives from DCN publisher member companies. The day’s discussion will focus on legal, legislative and regulatory issues facing publishers. Speakers will be comprised of DCN members, industry experts and leading policymakers sharing their perspectives on best practices and cutting edge developments on these topics. We hope you will join us in this discussion. To see last year’s agenda and speaker list, click here. 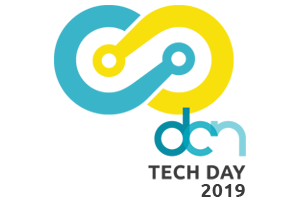 DCN Tech & Product Innovation Day is a free event for executives from DCN publisher companies. The unique members-only atmosphere allows for open conversations and information sharing about the critical issues facing digital content companies today and in the future. Sponsored by 3Pillar Global, The Media Trust, and IPONWEB: To see last year’s full agenda and speaker list click here. To see last year’s presentations click here.